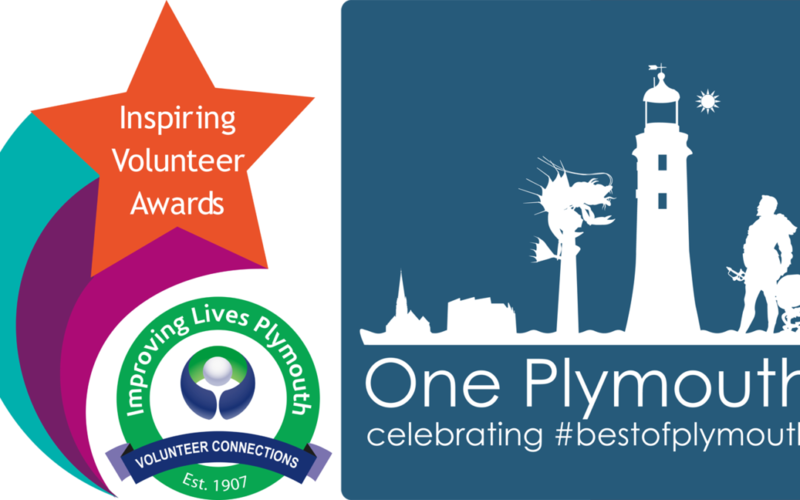 The One Plymouth team and I are delighted to have been shortlisted under the category of ‘Volunteer Team of the Year’ for this years Inspiring Volunteer Awards 2017. This is for the time we dedicate to helping celebrate the #BestOfPlymouth with a positive vibe and highlighting the City as a great place to live, work and visit. Thank you to everyone who nominated our team! One Plymouth is part of Eddystone Media – www.eddystonemedia.co.uk, a media group specialising in digital services for the hospitality and tourism industry.